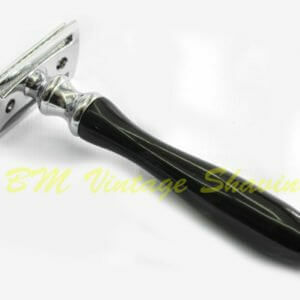 Customer matched zone "US & Canada"
View cart “Long Handle Double Edge Safety Razor – Chrome” has been added to your cart. 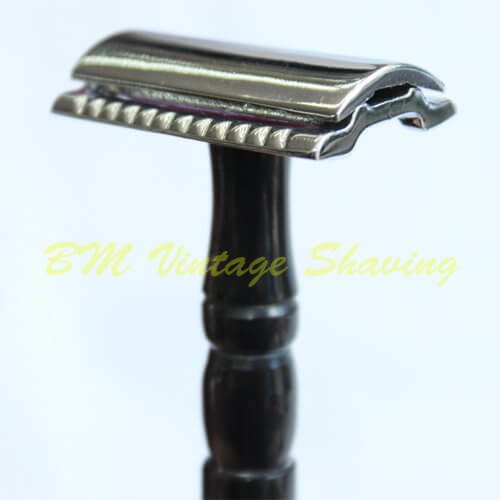 This razor fits all standard double edge razor blades. 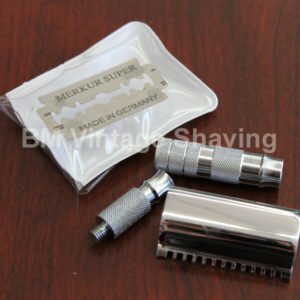 Blade replacements are sold separately. 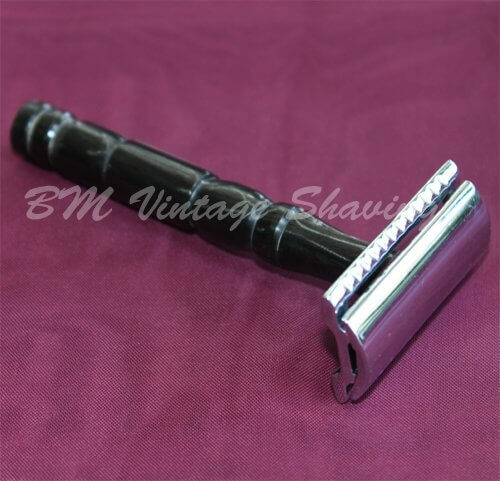 The handle design is expertly handcrafted and is great for easy handling especially with wet hands. 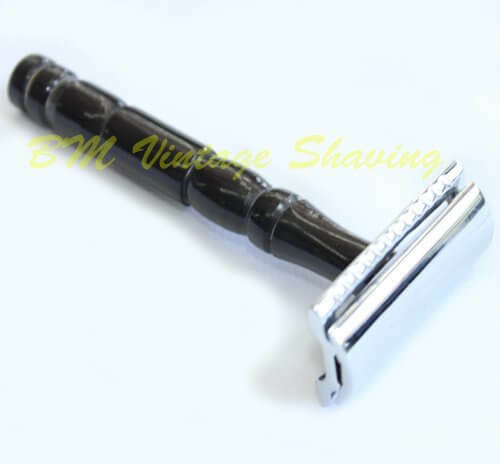 It is genuine horn, every razor is unique. 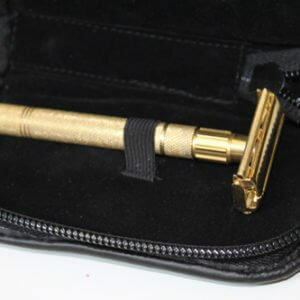 It measures 9.3cm long (3.65in) and weighs 1.2oz. 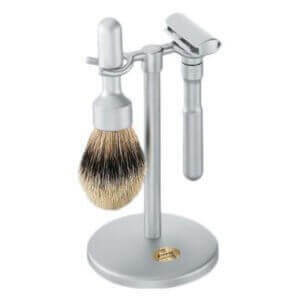 It is a beautiful piece to add on your grooming tool.